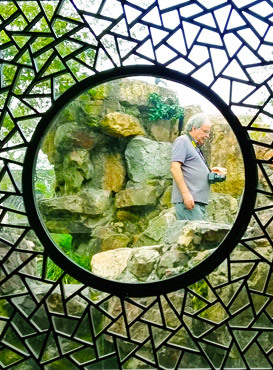 Modernness and hidden tradition in the metroplis Shanghai & the artistic Classical Gardens and romantic water towns in Suzhou! Yangtze River Delta, a world-class city cluster in China, not only is very well developed with advantageous economy, but boasts vast top-class tourist attractions for domestic people and world visitors as well. Why Yangtze Delta Region is so favorable among visitors?? Apart from the amazing World Heritage Sites in Hangzhou, Suzhou and Huangshan, you would catch a hard-won period to experience the once super-brilliant ancient City-Nanjing, be shocked by the lightning-fast prosperity of Shanghai, and see surprisingly what is the fun of the West meeting the traditional east China. 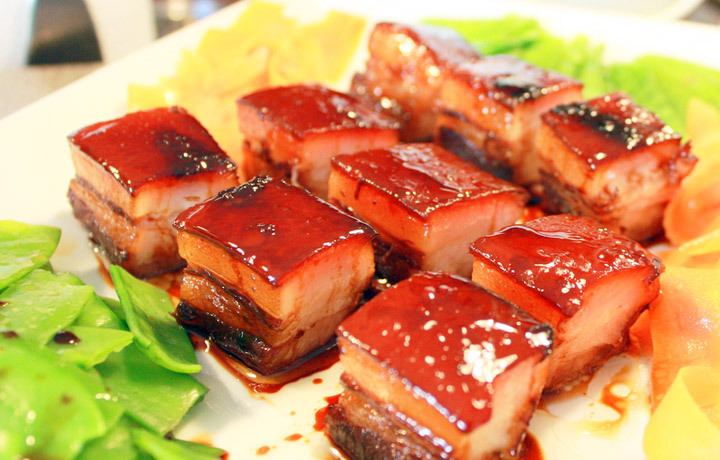 If you have never been to Yangtze River Delta, it is a high time to make it true to get the brand-new try. A visit to this charming region will of course give you another highlight in the life memories! Travel Yangtze River Delta with China Discovery, and we will take you to enjoy the real charm of attractions in this gem area with sincere professional services and nice prices. 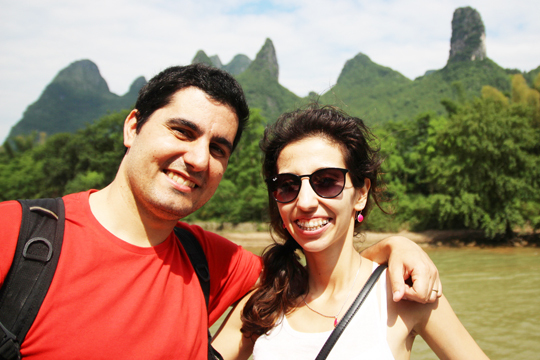 Let’s have your Yangtze Delta Region travel plan! 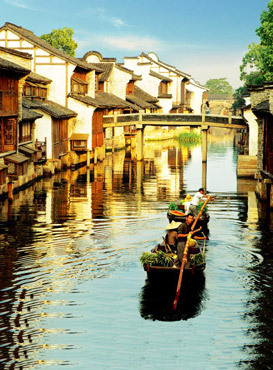 Enjoy Classic 1-day trip to discover the best highlighting attractions in Suzhou city. 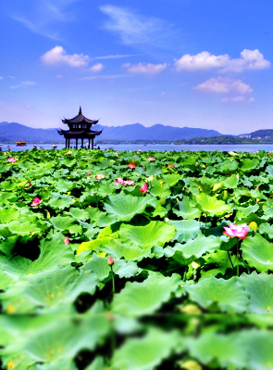 Tour to savor West Lake and the most charming essence of Hangzhou. 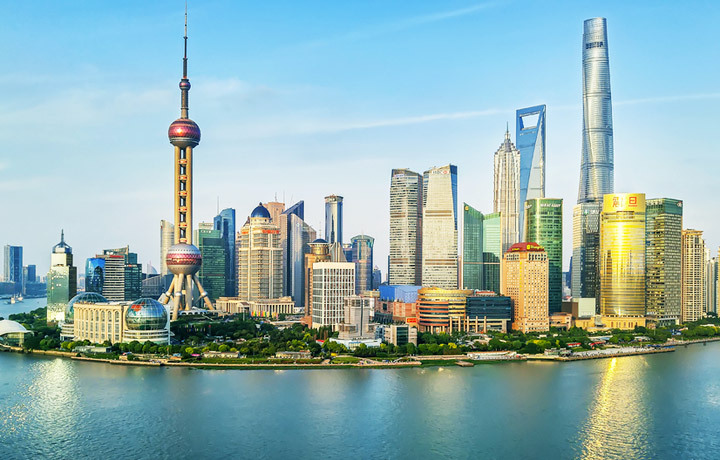 Awesome activities to see the giant changes of metropolitan Shanghai. 3-Day tour to enjoy the fabulous sightseeing of Yellow Mountain and ancient villages with relaxing paces. 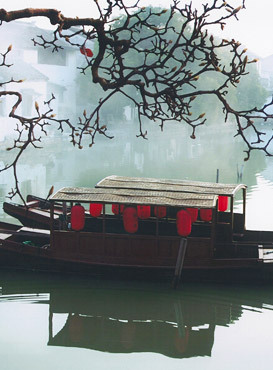 Dreamlike moments to get lost in gorgeous views in Suzhou & Hangzhou. Modern highlights in Shanghai contrast with ancient Zhujiajiao Water Town. 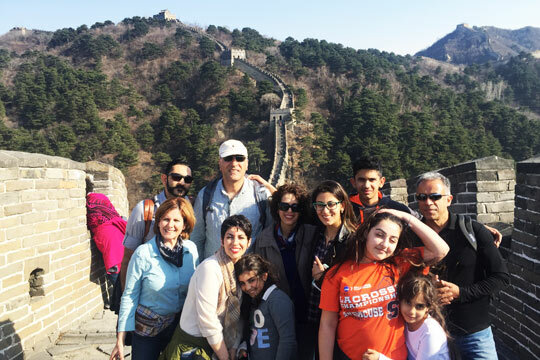 Best trip to discover the beauties in both Shanghai and Suzhou cities. 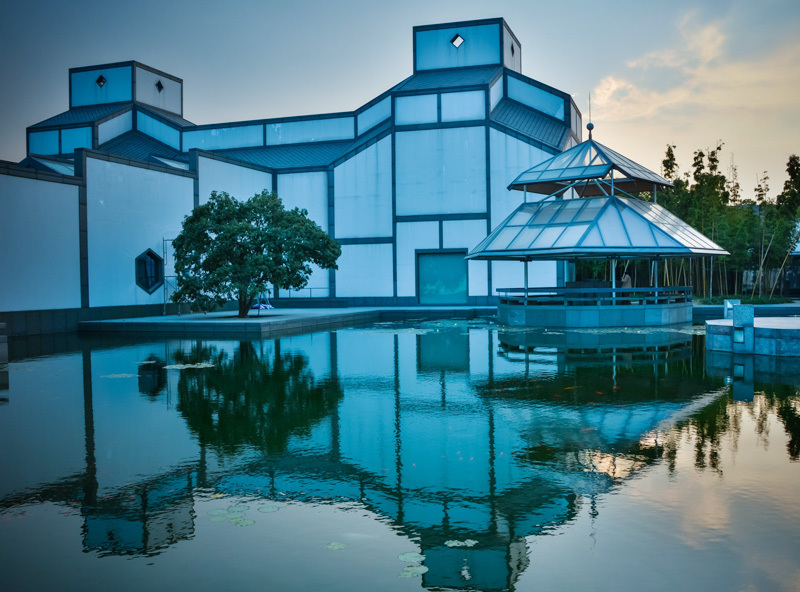 5 days to discover Shanghai classic highlights and Hangzhou sightseeing with Wuzhen. 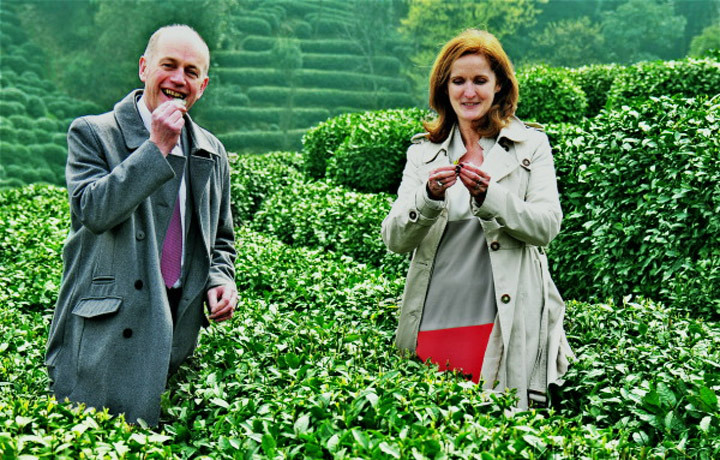 Interesting tour to discover Longjing Tea charm and classic Hangzhou views. 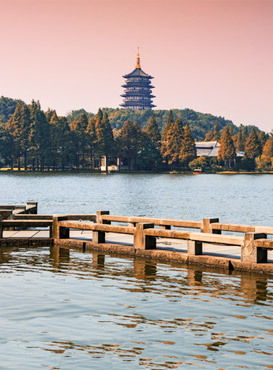 Poetic trip to enjoy quiet water town and profound history & culture of Hangzhou. 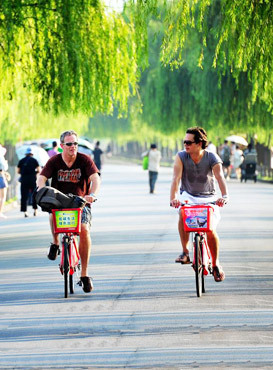 5 days cycling tour to appreciate classic highlights in Shanghai, Hangzhou & Suzhou. 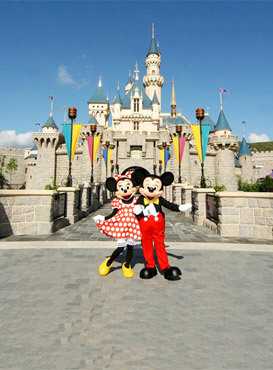 Play crazy in Shanghai Disney Dreamland and marvel at rapidly developed Shanghai. 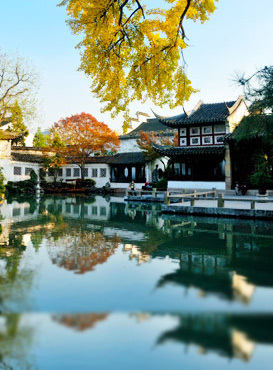 Catch the finest scene of elegant water towns and gardens in Suzhou & Hangzhou. 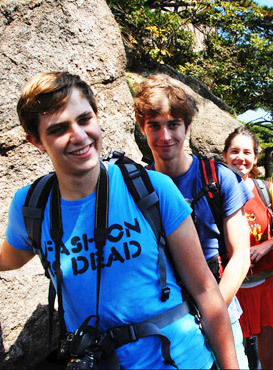 Popular Huangshan tour for hiking-likers to see splendors of Yellow Mountain and nearby. 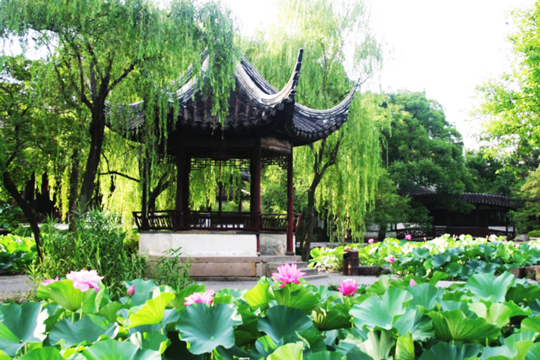 Enjoy the World Heritage Sites of traditional Suzhou gardens and other shining spots. 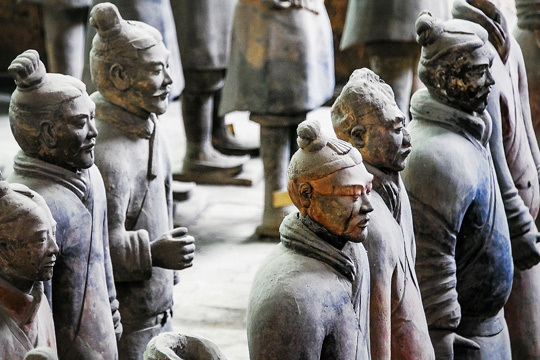 In-depth tour to explore brilliant culture and long history of Nanjing city. 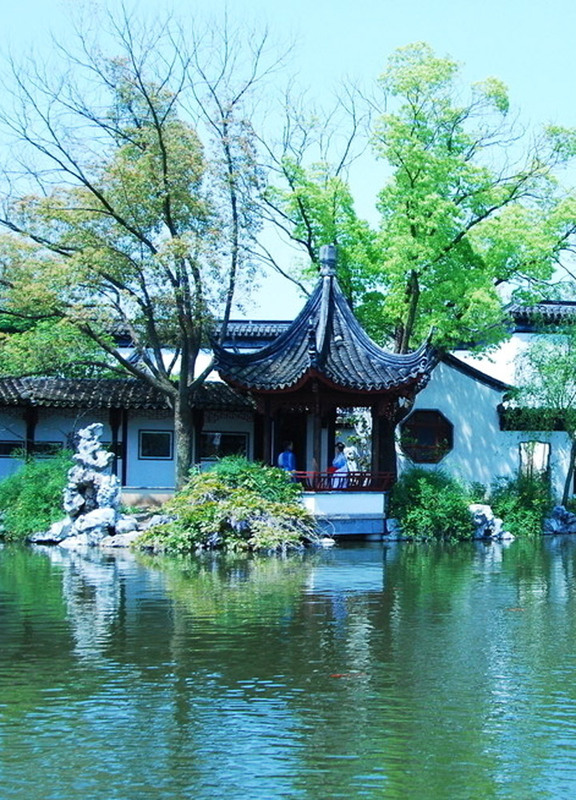 Within the region of Yangtze River Delta, there are several hot destinations favored by visitors, such as Shanghai – world metropolis with modern activities and old featured structures, Hangzhou – holder of heavenly sightseeing like West Lake and Wuzhen, Suzhou – winner of traditional Wu culture and elegant gardens, Huangshan – very famous for the magnificent Yellow Mountain, and Nanjing – great ancient city with splendid culture and time-honored history. 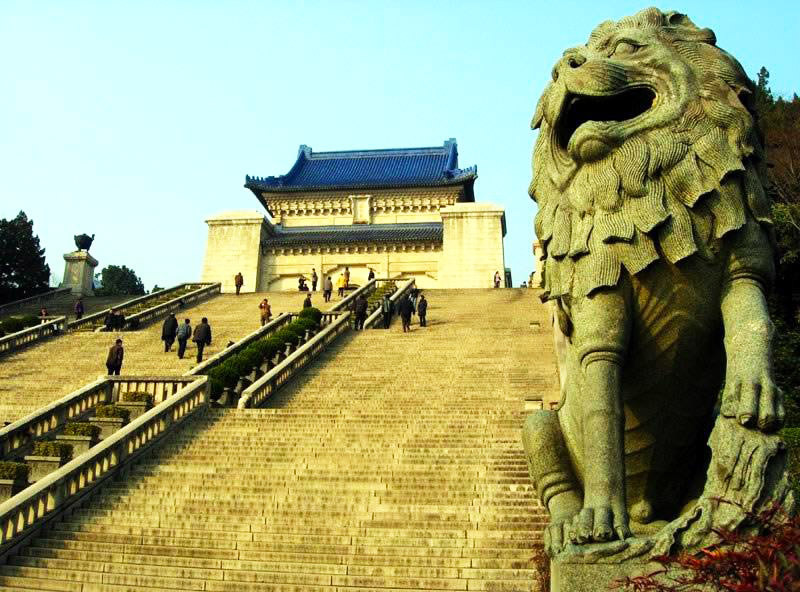 We have made some classic tours, day tours, and themed tours for your Yangtze River Delta discovery. Of course you can tell us about your special needs, and we could customize your own one special tour. Moreover, attractions, travel guide, weather, transportation, maps, accommodations, and other useful information are ready for your reference! 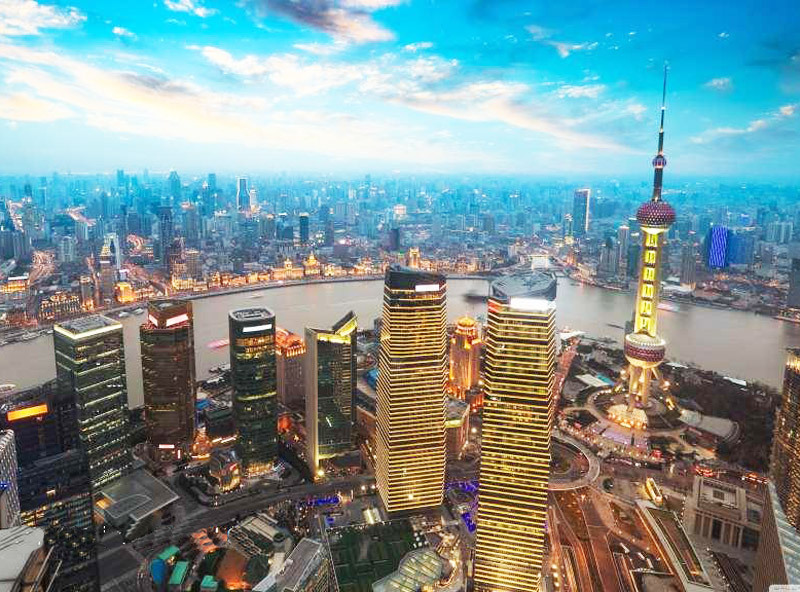 Shanghai as a super modern city is actually a miracle, since it was once a small fishing village over 100 years ago. 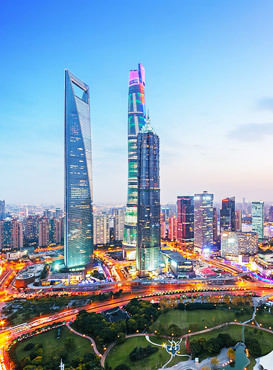 Spend some wonderful time in Shanghai to see the world tall skyscrapers and feel the ordinary life in Shikumen structures. 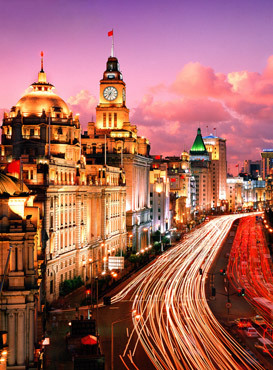 You will get the answer of why Shanghai is so popular among people within only tens of years. 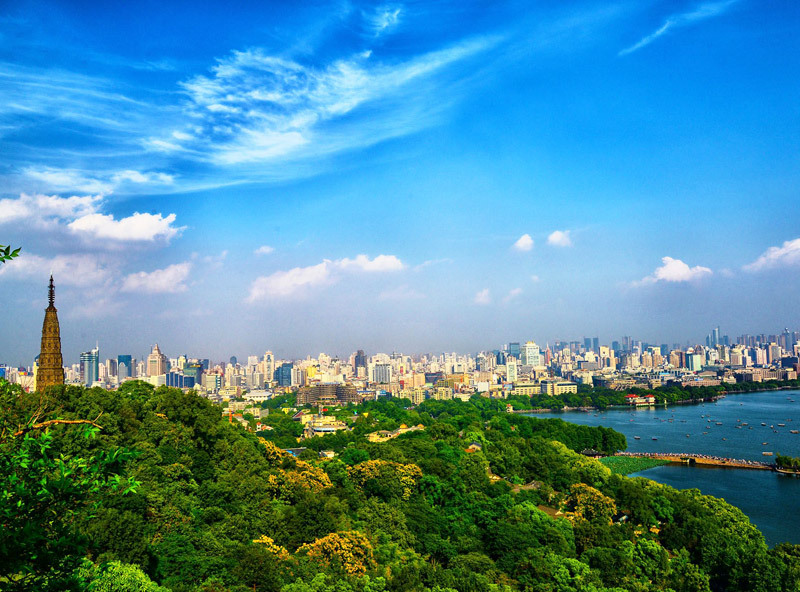 Hangzhou is praised as the heavenly city on earth among Chinese people. 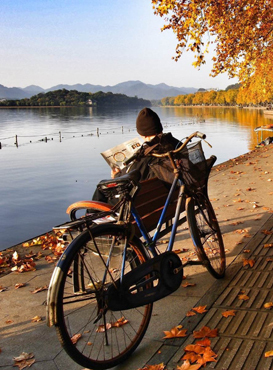 It is famous for the World Heritage Site of West Lake that is super beautiful all year round. You can have a tour to explore abundant eye-pleasing sceneries. 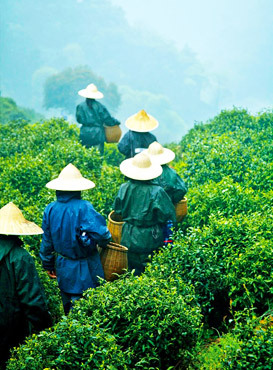 Also, as one of the 7 main ancient cities in China, Hangzhou is in rich of splendid culture and history, like tea culture, silk manufactory, etc. will surely renew your impression about China. 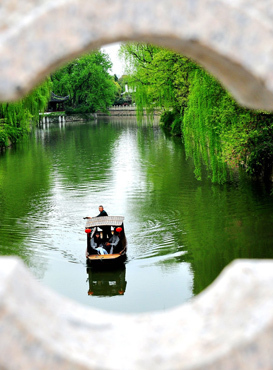 It is super famous for its typical elegant Suzhou gardens most of which are listed as World Heritage Site, like the Administrator's Garden, Lingering Garden, etc. 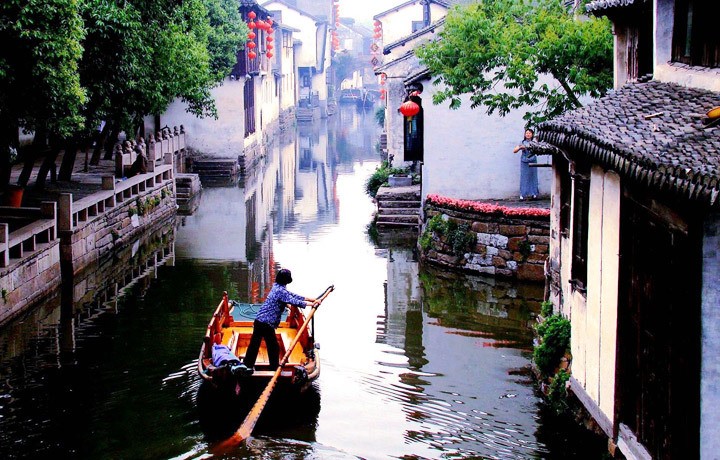 Besides, the poetic, quiet and picturesque water towns like Zhouzhuang and Tongli are the best places to appreciate Jiangnan feature and enjoy some leisure moments. 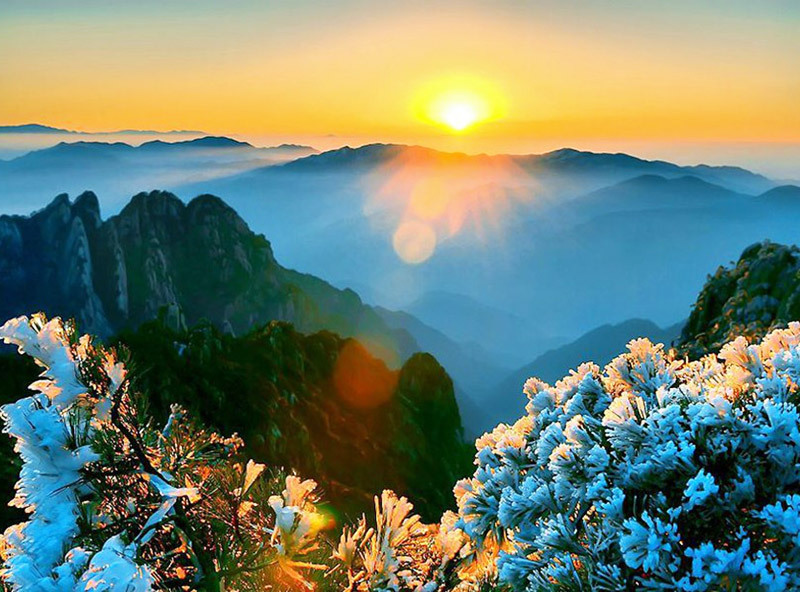 Huangshan is super famous for the world famous magnificent Mt. Huang where fantastic natural views of sunrise, sunset glow, sea of clouds, beautifully-shaped pines trees, fantastic rock peaks, and so on, can be appreciated. Besides, the poetic Hongcun and Xidi old villages are also extremely popular for its ancient Hui style structures, local culture and peaceful sceneries, which makes them the favorite of photographers home and abroad. 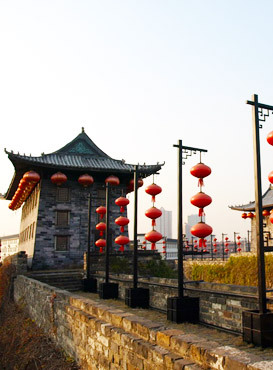 Nanjing has long been attracting numerous visitors to feel its deep culture and long history because it has been the capital city of 6 dynasties in ancient times and one of the 4 great ancient cities in China. It is really meaningful and worthy of seeing the remaining sites in the city to imagine the historical development during the past thousands of years. Yangtze River Delta is charming with so many amazing attractions, however, it is very typical to have an appropriate plan to star your tour, so that you can appreciate the most beautiful view, touch the essence of the sites, and feel the joy of the trip! 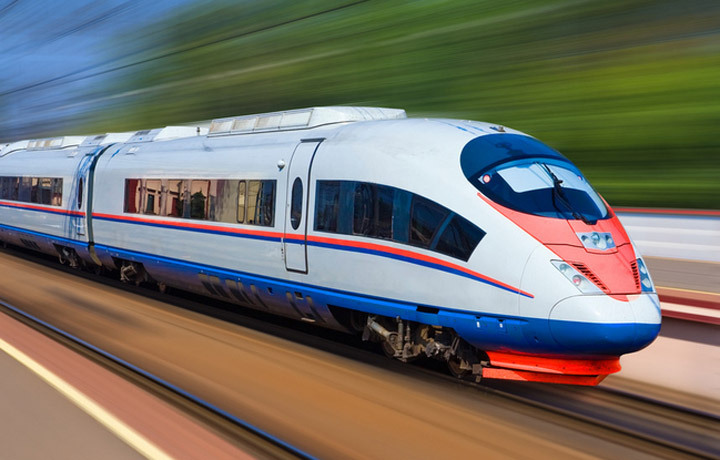 There are some special characteristics and highlights of this region, including gardens, water towns, silk culture, tea culture, world skyscrapers, high speed trains, delicious food. See the information to start your Yangtze River Delta tour! Have you known well about the Yangtze River Delta already? And do you want to know more details about each destination or other practical experience about this magical region? You can browse our in-depth travel information for great ideas and insider finds, plus useful travel tips that will have you feeling like a local in no time! Comprehensive travel guides to destinations in Yangtze River Delta to help you travel easily, and find great things to see and do. 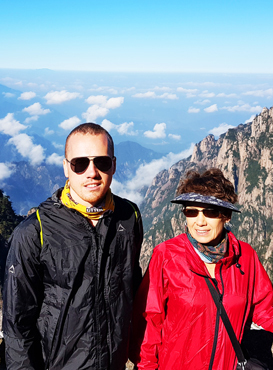 Below you’ll find articles dealing with planning your Yangtze Delta trip and other general advice so your vacation is as amazing as it can be. 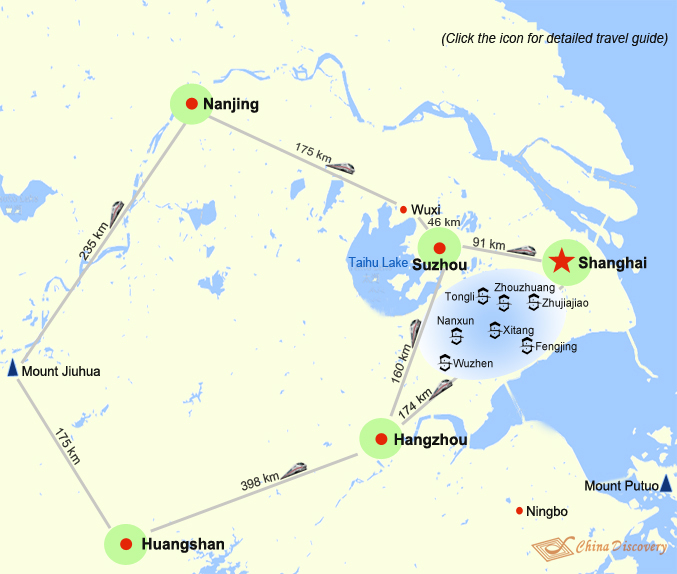 How to Plan Shanghai Suzhou Hangzhou Tour? How to Transfer Between Shanghai and Huangshan? Yangtze River Delta enjoying the good location of Southeast China and transportation conditions is very convenient to transfer to and from other hot destinations in China without effort, like Beijing, Xian, Yangtze River, Guilin, Sichuan, Yunnan or Hong Kong to discover more beauty. Here we've selected some top China tours with Yangtze River Delta for you to have a wonderful stay in China. 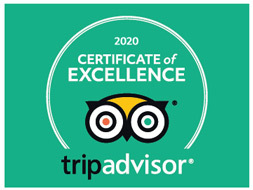 And if you have other attractions or destinations want to go, just tell our professional travel consultant who'll design one for YOU!